model is an in-line thermoforming machine suitable to satisfy medium and high production requirements. This model, thanks to high versatility, can be applied in food, industrial and medical fields. - The machine can thermoform both flexible and rigid materials, included foam film. 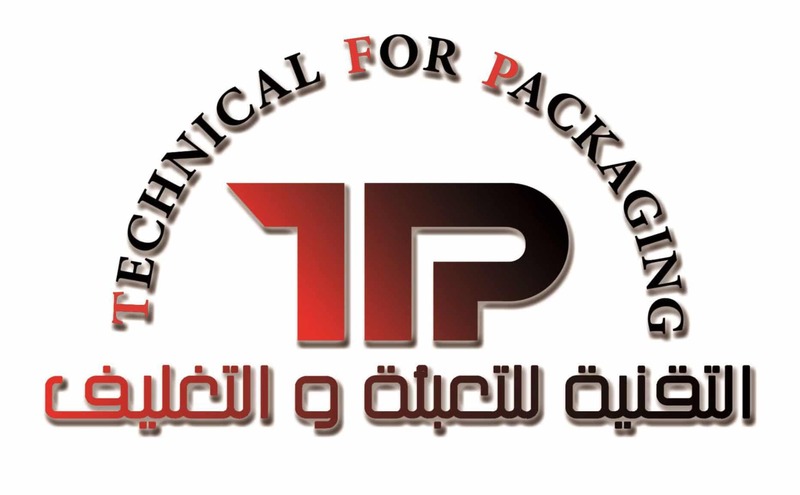 The sealing materials can be plastic, medical paper and tyvec. - It is available in N version for sealing only and V/G version to get vacuum, vacuum/gas or skin packaging. - The machines can be customized regards length of frame, mould motion, thermoforming system, loading area, number and type of cutting stations. - IP65 protections class: frame and protection covers made of stainless steel make the machine suitable to work in damp and aggressive environments. It can be washed by water jets as well. - No external lubrication required. - The machine is equipped with touch screen adjustable in the most favourable position for the operator, simple ad friendly-use software. - High performance due to electronic ultimate innovations. - Changeover with quick release. 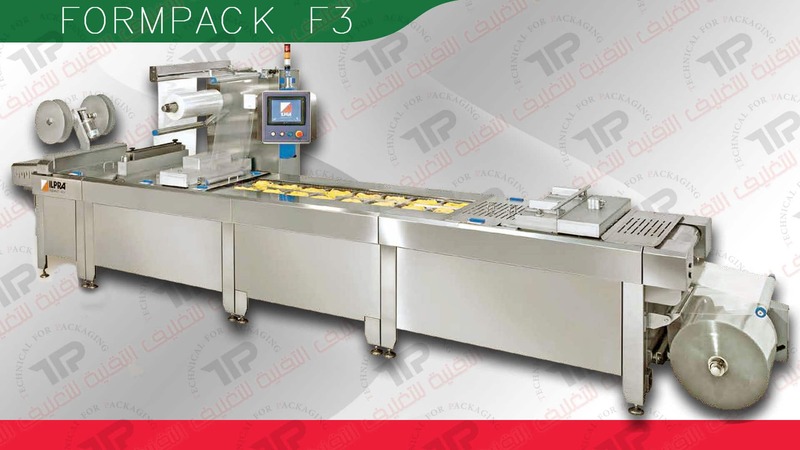 - Several options such as shape cutting, printed top web, coding units, in line printing and labelling systems, dosing systems, AISI 316 stainless steel frame and covers.